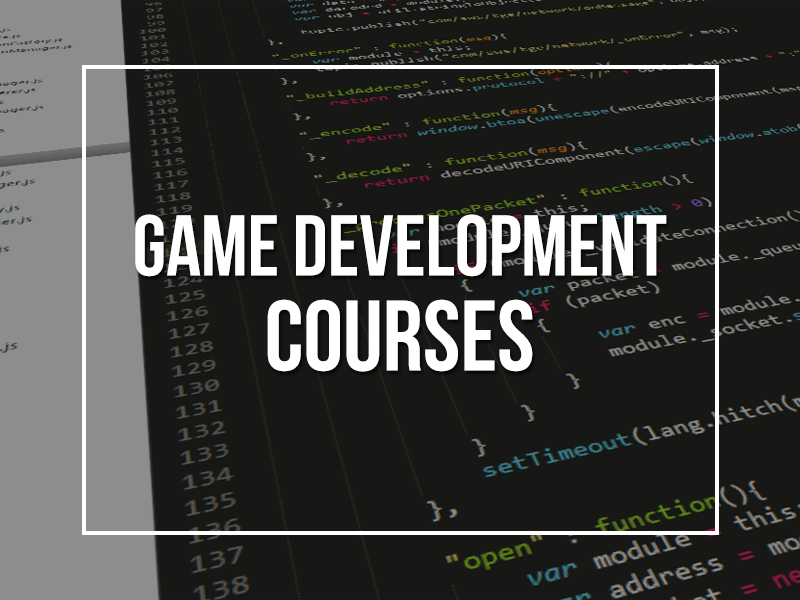 What Does it Cost to Pursue a Course in Game Development? As a student, you spend your time, money, and many other resources to pursue your passion, that is, a course in gaming. So, it is well worth your time to investigate what economic opportunities, policy framework, and skill pool make the environment of gaming in India. 1.The Government of India permits 100 Foreign Direct Investment in animation, gaming, and VFX sectors. 2.The Government of Telangana is setting up a GAME (Game, Animation, Media, and Entertainment) city in Raidurgam, Hyderabad. This is expected to push India to capture a share of 15% from the current share of 1% in the world market. 3.The Government of Kerala has invested in KINFRA Film and Video Park (KFVP) to promote gaming, video, and post-production of movies. 4.The Government of Karnataka unveiled a policy for Animation, Visual Effects, Gaming, and Comics (AVGC) policy in 2012. In addition, the government created a venture capital fund worth INR 500 million to make the state a favored destination in this sector. 5.The Government of Maharashtra unveiled the Animation, Visual Effects, Gaming, and Comics (AVGC) policy, in March 2015. * The fee is for Indian citizens. If you are a foreign national, please contact us at info@backstagepass.co.in or call us at +91-8008002794 for information. ** For foreign national the living expenses may be more as you may spend money on calling and travelling home.